North Korean leader Kim Jong Un and Russian President Vladimir Putin are preparing to hold a summit, and it may happen as early as next week, according to media reports. It would be their first-ever meeting. A source told the Yonhap news agency on Monday that Putin is expected to make a trip to Russia’s Far East, which borders North Korea, towards the end of the month, when Putin is also visiting a forum in Beijing. “Chances are fairly high that a summit between Russia and North Korea could take place around that time,” the source told Yonhap. On or around April 24 is being floated as a possible date for a meeting between the two leaders. 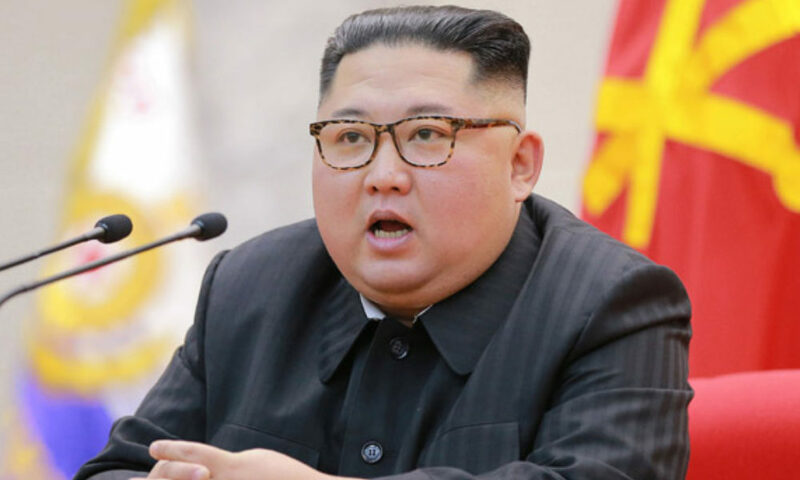 A second source said there are signs that North Korea is making preparations for a summit. It would likely be held in Vladivostok, about 130 kilometers (80 miles) from the border with North Korea. Kremlin spokesman Dmitry Peskov confirmed last month that Kim and Putin are expected to meet in the near future, but a date and venue has not been confirmed. “The contacts have been ongoing through diplomatic channels,” Peskov told the TASS news agency on March 4. The easing of tensions on the Korean Peninsula has allowed Kim to grow his profile on the world stage. He has met with three foreign leaders so far: South Korean President Moon Jae-in, U.S. President Donald Trump, and Chinese President Xi Jinping.